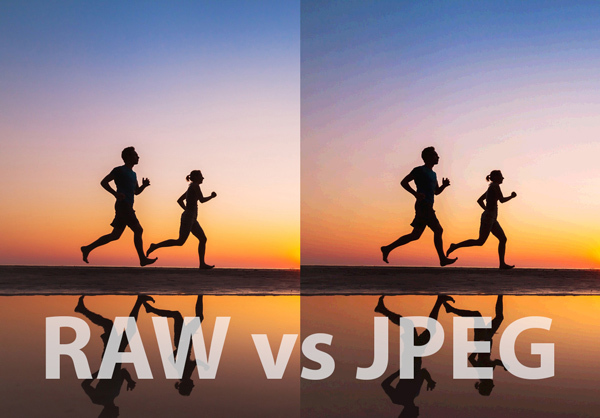 RAW vs JPEG: Which Should You Be Using? Do you keep hearing photographers talking about shooting and editing RAW vs JPEG images? If you’re confused about what RAW is, and its benefits, then you’ll find all the answers you need right here. Sometimes called “digital negatives,” RAW images retain detail that other image formats discard, giving you the very best starting point for editing your images. In this article, you’ll discover the many wonderful benefits and applications of shooting in RAW vs JPEG.